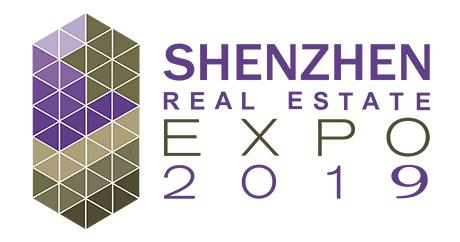 The Shenzhen International Emigration & Luxury Property Expo, a large-scale conference and exhibition dedicated to immigration and high-end real estate, will be held 6 and 7 December 2018 in Shenzhen. The Expo will combine two events. A conference will be held on the first day (6 December). The second day’s (7 December) agenda will include an exhibition, workshops, and networking opportunities.